Fig. 20. 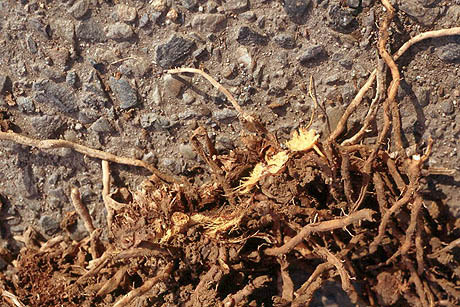 Phytophthora crown rot of asparagus revealing the yellow-orange coloration to the roots (courtesy of R. Mullen).